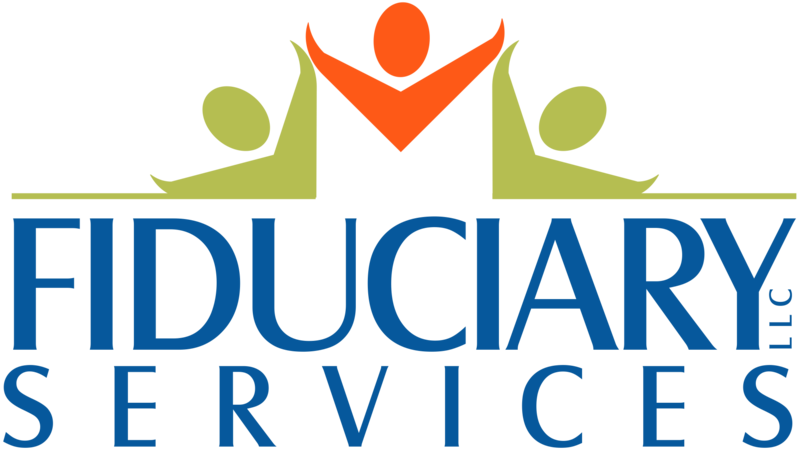 Fiduciary Services LLC – Your trusted provider of practical financial services. Fiduciary Services, LLC offers essential solutions to municipalites through multiple partners. Want to learn more about what we do and how we can help you? Contact us today. Fidcuiary Services, LLC business concept is a result of the 30+ years of service in which Judy Siemens, owner, experienced firsthand in the municipal environment. Judy Siemens career started in 1977 with the City of Walters, OK and spans through her retirement in June 2016 from Midwest City, OK, where she was the finance director for many years. Our purpose is to assist the communities in Oklahoma that struggle to survive with their limited resources by offering operational continuity in the area of finance. We provide practical financial services. Our focus is to assist communities in achieving the fundamentals of accounting and state law compliance while cultivating an environment of education and support related to the daily financial activities of the municipality.